Welcome back! I hope everyone had a safe, enjoyable, and relaxing Spring Break. Please make sure students are in school and on time each day of testing. Click the link below to visit a practice site for the Georgia Milestones. SOCIAL STUDIES: We will begin our unit on the Civil War this week. We will be incorporating this topic into a large part of our reading time this nine weeks in order to teach science and social studies simultaneously. Please keep in mind that we are also reviewing for the milestones as well, so graded assignments may not be as frequent as usual. ELA: We are continuing to practice answering constructed and extended response questions based on a text or pair of texts. We are using the RACE strategy to ensure that students are sticking to the topic and answering all parts of the question thoroughly. We are also writing narrative, persuasive, and informational pieces based off of fiction and nonfiction texts. 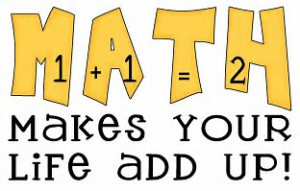 MATH: We are finishing up our unit on Operations with decimals and fractions and will have a test on Thursday. We begin our Geometry unit on Friday. Monday, Tuesday, & Wednesday, March 4, 5, 6: 7:30 A.M. until 2:30 P.M.
Thursday, March 7: 7:30 A.M. – 6:00 P.M.
Friday, March 8, 7:30 A.M. – 11:00 A.M. 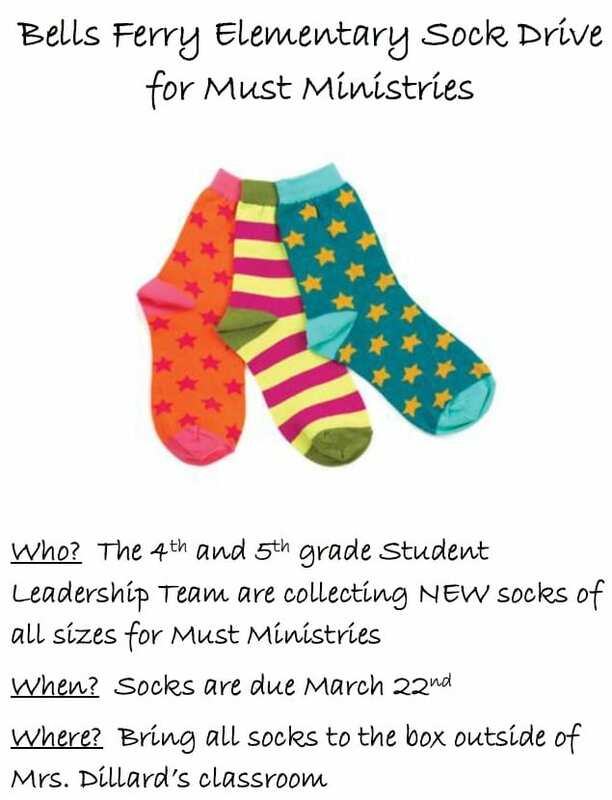 The 4th and 5th grade Leadership Team is doing a sock drive for Must Ministries! Any donations will be greatly appreciated. 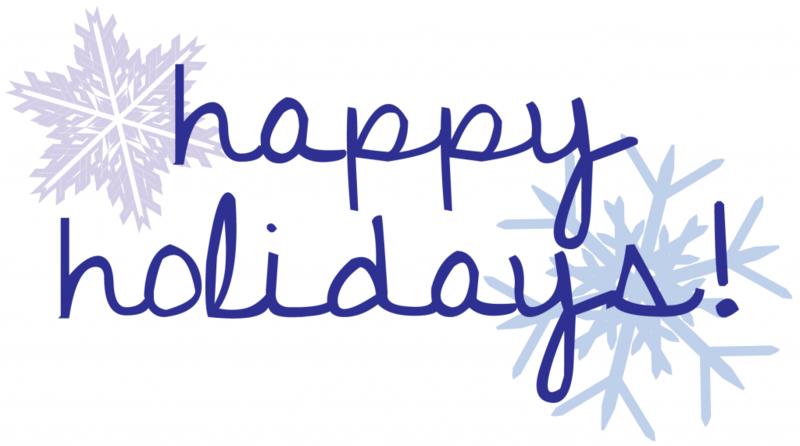 I hope everyone had a refreshing break and a wonderful holiday. We are now officially halfway through our year together. This marking period we will cover many new concepts and many familiar concepts in much more depth. At this point in the school year students should have mastered their multiplication facts and should be consistently using reading comprehension strategies as they read to learn in all subject areas. I wanted to post a few links your child could use to review and sharpen their skills. Visit the classroom to learn about fourth grade curriculum and procedures. Join PTA and learn about other clubs in the front lobby. There will be three 30 minute sessions to accommodate parents and guardians who have more than one child here at Bells Ferry. Our first presentation will begin at 6:15 in room 105. Overflow parking will be available at Publix. Please remember that this is for parents & guardians only. I hope to see you there! With all of the inclement weather days we’ve had, it is nice to finally get back to a sense of normalcy. Having said that, I can’t believe we are in the third nine weeks of school! We still have much to learn and I am very appreciative of your continued support and the students’ hard work. Last week we started our equivalent fractions unit using visual models to identify fractions with equal parts. We will be learning how to find equivalent fractions using multiplication and division as well. We are continuing to practice using partial quotients to solve long division problems. We are also reviewing multiplication strategies such as the area model and the typical algorithm. In Reading and Language Arts we are focusing on reading and writing informational text. We are covering social studies content (the American Revolution) in reading, and science content (Planets and the Solar System) in writing. We are also learning about informational text features and text structure (how the author set up the text). 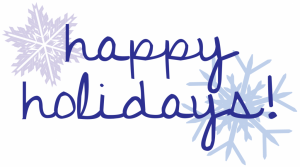 Our holiday party is on Tuesday, December 19th from 8:00-9:00. During our celebration we will be having a book exchange. Please remember to send in a new gift wrapped book for our grab bag. Tuesday Dec. 19th & Wednesday Dec. 20th are early release days. 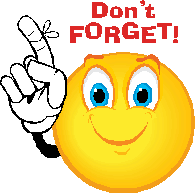 Students return to school on Thursday, January 4th. 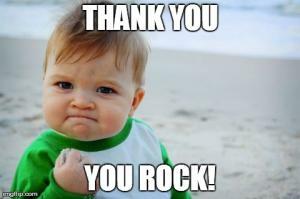 Parents, I truly enjoyed meeting with you all last week at conferences. I firmly believe that you, I, and the students are a team and that together we will have a positive and productive school year. In an effort to broaden the students’ vocabulary, I am having the students define and study their spelling words. Each week they will have both a spelling and vocabulary test. We will go over the correct definitions in class and the students will have a vocabulary homework assignment that includes the definitions I will be using. We started our guided reading rotations this week, and I will be meeting with each group at least twice a week. During our rotations the students are receiving small group/independent instruction from me, learning to read independently for an extended amount of time, they are also writing in various ways to respond to what they have read, and they are practicing reading and language arts skills on Front Row which is an online program. This week we are working on multiplicative comparisons in equations and word problems. We have learned to write equations using symbols to represent the unknown. March Madness: We are going to continue to focus on reviewing Math and language arts skills in preparation for the Georgia Milestones. This review will take place during our normal social studies and science times. Therefore social studies and science will be suspended until after the test. Please encourage your child to review math skills nightly on IXL, and continue reading on MYon for at least an hour each week. Here is a website your children can use for practice. They are only allowed to answer 3 questions in each section, but there are many sections. Just click “More free practice” to get back to the list of topics. Check out this great Competition for Cobb County Students. March Madness: For the month of March we are going to focus on reviewing Math and language arts skills in preparation for the Georgia Milestones. This review will take place during our normal social studies and science times. Therefore social studies and science will be suspended until after the test. Please encourage your child to review math skills nightly on IXL, and continue reading on MYon for at least an hour each week. 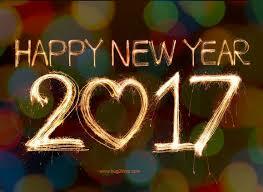 I’m wishing all of our parents and students a wonderful new year full of joy, happiness, good health, and success. Thank you so much for your kindness and generosity this holiday season. Your gifts and gestures were truly heartfelt and greatly appreciated. It’s hard to believe that we are in the second half of our school year together! These next two quarters will be spent strengthening skills in math computation and problem solving, reading comprehension and response to literature, and writing. We will also be preparing students to become more independent learners through time management and accountability. As a fourth grade team we will be making some changes to facilitate this independence. Please be on the lookout for more detailed information in the Thursday folder. With your continued support, I am confident that our students will soar to new heights this year. It’s that time of the year again! The Six Flags Read to Succeed program officially began January 5, 2017. 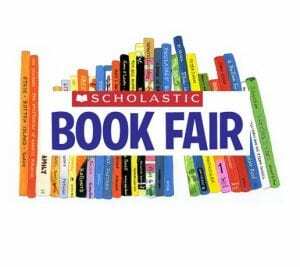 Your child has an opportunity to earn a FREE Six Flags ticket simply by reading for 360 minutes (6 hours) and logging their time read. 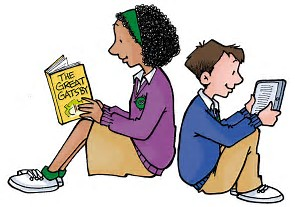 The children can read anything as long as it is not reading for homework or a class assignment: books, newspapers, magazines, comic books, or ebooks are all acceptable. Why not use this opportunity to take advantage of the Foundation’s gift of MyON to get your child reading. Every child in the school has access to MyON, as long as you have an internet connection, and should have their username and password for the site. The reading log and a parent letter explaining the program were sent home in January 5th’s Thursday folder. I’ve also included copies in this post just in case. All reading logs are due to me by February 17, 2017. A little extra time reading daily will quickly add up to the 360 minutes needed to earn the FREE Six Flags ticket. Let’s get to reading! Enjoy! Our school has created an IXL account for each student. IXL provides an immersive learning experience with an unmatched breadth and depth of standards-aligned content. With IXL, every lesson taught will be reinforced by interactive questions, vivid visuals, and step-by-step explanations—all to engage and inspire our children! Your child can start using IXL immediately! Be sure to have them sign in every time they practice so they can receive personalized content. Your child’s IXL account offers unlimited access to IXL. This is a great website that we use in class and it is being presented to you, full access, no charge. Please encourage your child to use it.